How much sleep does one need? 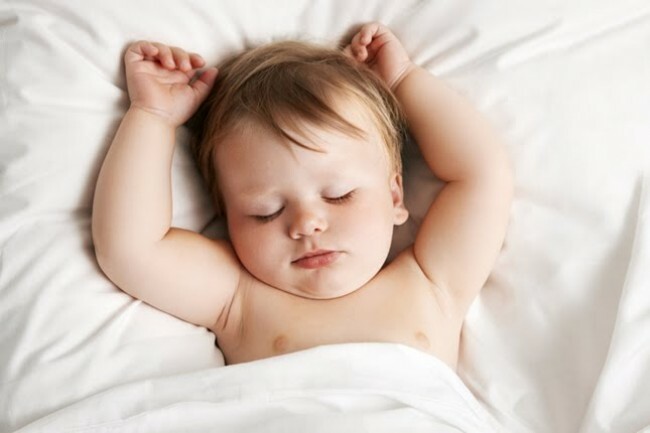 Sleep, along with nutrition and exercise, constitute the three pillars of good health. We spend about a third of our life in sleep. Our requirement varies based on our age, health and work requirement. The American culture values hard work, productivity and efficiency. According to sleep surveys, about one third of the US population may be suffering from sleep problems. A recent study found that US workers lose 11.3 days of work due to sleep problems. That averages out to 2280 dollars lost per person per year. In total, untreated sleep problems may cost the US economy 63 billion dollars annually. These are the guidelines for healthy individuals. A variation from these hours may be unhealthy and suggest a sleep-disorder or a medical illness. Sleep-hours are different from bed-hours because we do not fall asleep as soon as we lie down. There is a time lag between the time we lie down and fall asleep. This is known as sleep latency and it varies from person to person. Also we do not get out of bed as soon as wake up. We often spend a few moments in bed before getting up. For many, the time in bed before and after sleep is time for contemplation, creativity and introspection. Many people come up with brilliant ideas while in bed. Also, the time in bed is for relaxation, discussion, making love, etc… Thus, one should add an extra one to two hours of bed-time depending on one’s routine. Sleep requirements increase when we are under stress. It increases if we are learning some new skills as sleep boosts memory and learning. Sleep need also go up when we are sick or are recovering from illness. Sleep hours go up for pregnant and lactating women. Those in shift work or night work, or those with irregular sleep schedule, will require more hours to compensate for the disrupted sleep. In summary, one should try to sleep adequately. Use the table as guidance. Poor sleep quality or quantity can lead to acute and chronic health problems, afflicting the mind and the body. Take your sleep seriously for a healthy living. *Dr. Panchajanya Paul, MD, ABIHM, ABPN, FAPA – is an American Board certified – Child, Adolescent, and Adult psychiatrist. He is a diplomat of the American Board of Integrative and Holistic Medicine. He is a Fellow of the American Psychiatric Association. He holds adjunct faculty position at Emory University School of Medicine; University of Georgia & Georgia Regents University, and University of Central Florida School of Medicine. He is a freelance writer who lives in Atlanta. He is a member of BAGA for four years.